We have been requested by Munster Swimming to host the Munster Senior Schools on Sunday and the Munster SC Championships on the weekend of the 4th/5th of November. This is an opportunity for the club to do some fundraising and run a shop on the above dates. This can only happen with Volunteers from within the club on those dates. We would appreciate if we could put a rota in place across the dates for 1/2 hours to manage the shop,which the swimmers will operate. Can we ask everyone to text back their availability for the above dates. We would also request that everyone in the Marlin squad from Surname A -G bring in cakes and from H – Z Savouries. We are running a Level 1 Team Manager Course in Mallow, Co. Cork on Saturday November 4th 2017. This course is for volunteers who wish to act as team manager for their club at competitions, club outings and away trips (both home and abroad). The course costs €25 and will run from 6.30pm at the Hibernian Hotel. To book a place please use the link below. NCL Coaches are pleased to offer 3 race skills clinics during the October Mid Term break. This is an ideal opportunity to develop and refine your race skills early in the new swimming season. Learn and practice the race skills that the NCL Performance Squad and Irish National Squad athletes perform. 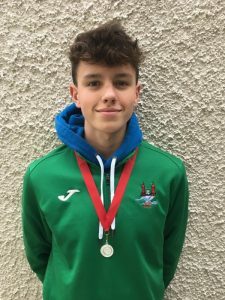 The Munster SC Championships will take place in The Gus Healy Pool Douglas on 4th & 5th November. Warm-up at 09:00 both days. The younger age groups i.e. 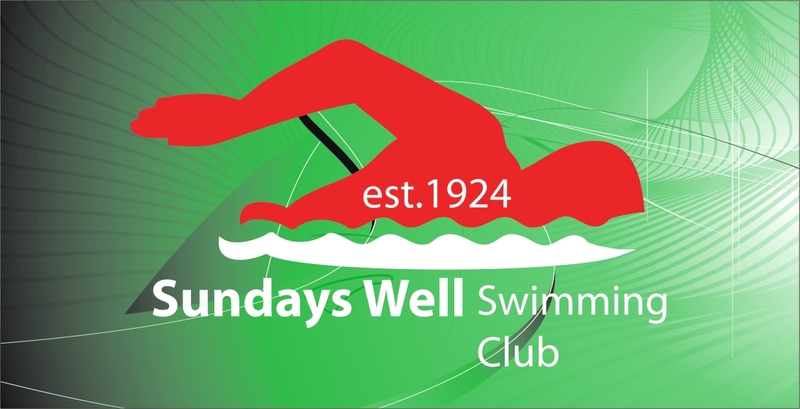 9 & 10 year olds will swim in the morning – Warm UP 9 am Start 10 am. All events will be Heat Declared \winner – there will be no finals and the overall winners will be selected from times achieved in the heats. Car Parking – Drivers are required to park their cars either in the Dunnes Stores Car Park or the Town Car Park. Parking will not be available in the pool area. We would request parents who have swimmers in the older age group ONLY not to arrive at the pool before 12 noon to avoid congestion. All events will be Heat Declared winner – there will be no finals and the overall winners will be selected from times achieved in the heats. Car Parking – Car parking is restricted in the pool area and buses should not attempt to drive down to the pool as there are works ongoing. Photography is NOT allowed in the pool area. Order of Events for both Minor and Senior can be found on the events page. The Mallow Invitational Gala is now postponed until a later date. Due to popular demand we are again taking orders for the Sundays Well SC towels. These were a huge success last year and also make fantastic Christmas gifts. They are a nice quality, practical & look very well. The cost of the towel is €26 which includes your childs name. Towels must be fully paid for at time of order. The towel has the new SWSC logo on it similar to the attached picture. Towels are made to order, personalised with your childs name & therefore I will not be in a position to carry spare towels in the shop. Last day to order is Monday 23 October. Please text me on 087 6193818 to order to order or to arrange to see the towels. https://sundayswellsc.com/wp-content/uploads/2017/12/WEBSITE-TEXT-LOGO-Swim-Ireland-Affiliate-300x95.png 0 0 Andy Feenan https://sundayswellsc.com/wp-content/uploads/2017/12/WEBSITE-TEXT-LOGO-Swim-Ireland-Affiliate-300x95.png Andy Feenan2017-10-18 18:28:212017-10-18 18:33:36SWSC Personalised Towel!